Stuntman and actor Steve-O is bringing his comedy act to Virginia Beach! His blunt and honest jokes are sure to knock you off your seats. Back in 2018, the Jackass star decided to hit the road and travel around the U.S. with his "Bucket List" stand-up tour. And finally, Virginia Beach gets a chance to see it! 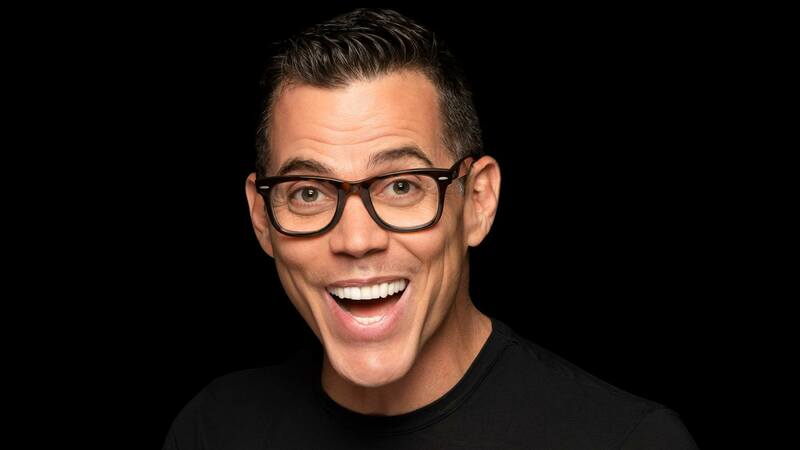 Steve-O's "Bucket List" show gives his fans a behind-the-scenes look at his most dangerous stunts and how it affected his fiancee Lux Wright (I'm sure worry and stress are two of the top categories!). 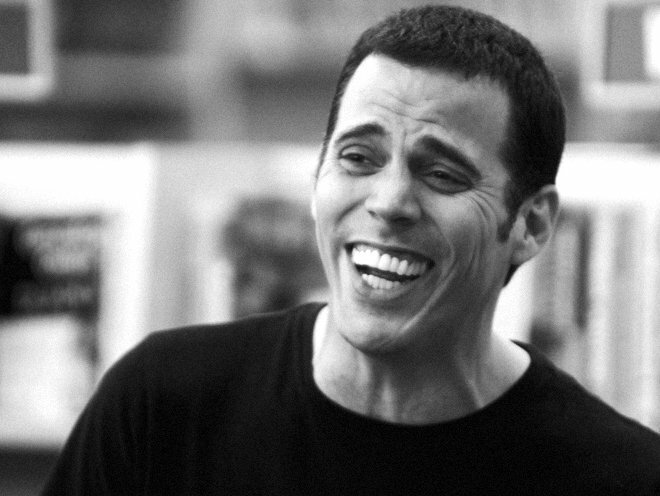 Also, Steve-O is not afraid of anything which comes out in his raunchy, down-to-earth jokes. The Virginia Beach Funny Bone is a local comedy house located in the heart of Towne Center. The spacious showroom allows viewers to comfortably watch the show from any corner of the room! 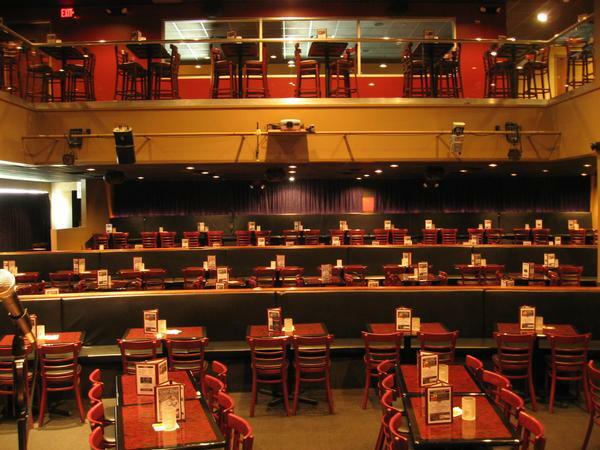 Don't worry about having to grab a bite to eat before because the comedy club offers a delicious and affordable menu for you to choose your appetizer, entree, and dessert from -- Don't worry, they also offer beer and wine! Are you a fan of Steve-O? Have you seen any of his comedy specials before? Let us know in the comments below! Have you seen the Oscar nominations? Check out our full list here!